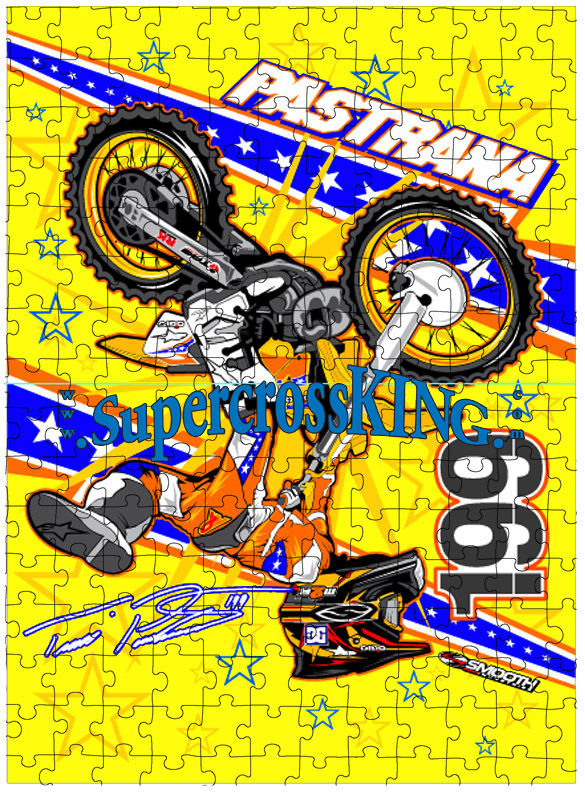 Product Review The Travis Pastrana Jigsaw Puzzle 06 has not been rated. 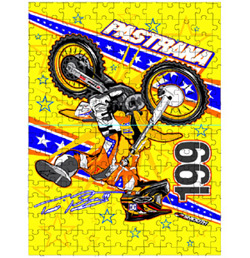 Be the first to rate the Travis Pastrana Jigsaw Puzzle 06. Earn rewards by rating products.